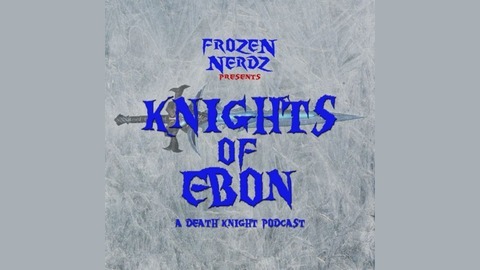 The Frozen Nerdz present The Knights of Ebon Podcast! This is YOUR Death Knight podcast in the World of Warcraft. Each show, Epicinsanity, brings you the latest details on the greatest class in the game… The Death Knight. Each show he discusses relevant news, his weekly topic and some helpful tips & tricks to help you improve your game. 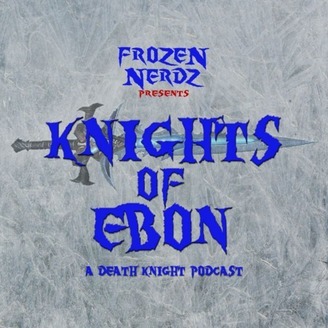 Follow the show on Twitter @KnightsOfEbon, or email the show KngihtsOfEbon@FrozeNerdz.com! Episode 08 - New Year's Resolution & You!